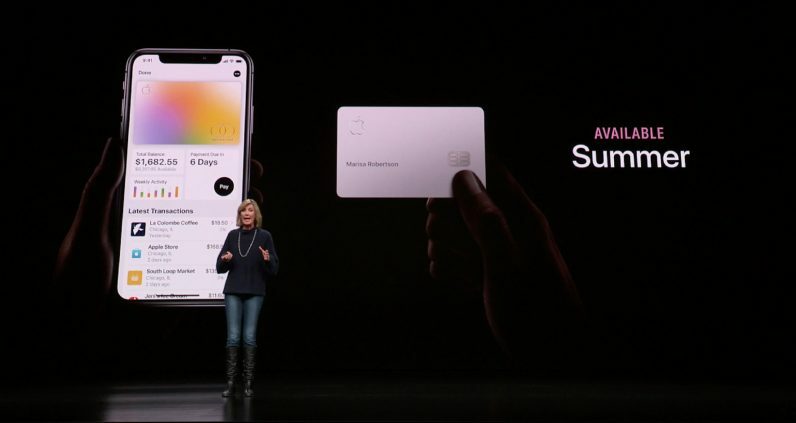 The new Apple Card is essentially a credit card built within the iPhone, created in partnership with Goldman Sachs and Mastercard. It lives within the Apple Wallet app, and exists across all your Apple devices. It purports to come without fees of any kind, namely late fees or international fees. It also purports to offer lower interest rates. Apple won’t be like typical credit card companies. Within the app, all transactions are color-coded and clearly delineated. Apple even uses map data to clearly show where transactions were actually made, instead of the usual gibberish you see on your statement. It also offers a rewards program called “Daily Cash,” which adds 2 percent of the daily purchase amount in cash to your Apple Cash account, also within the Wallet app. Purchases made directly from Apple – including the App Store and physical Apple Stores – will earn 3 percent. But perhaps most importantly, Apple wants to be transparent about how you pay back. Where almost every credit card obscures how much of your payment actually goes towards your balance – keeping you in debt for longer – Apple does things differently. It has a simple UI that makes interest payments plainly visible. It also allows you to easily begin a payment plan that works for you and suggests paying a bit more per month to bring down your balance more quickly. As for the physical card, it does a few things differently. First, it’s made from titanium, so it’s much more durable than the usual fare. In typical Apple fashion, it’s a minimal design. So minimal, in fact, that there’s no printed credit card number, expiration date, or CVV security code. If you need this information for online purchases it’s available in the Wallet app. It seems Android users are out of luck. It’s a refreshing new take on something we accept for granted. Apple Card will be available in the US this summer.